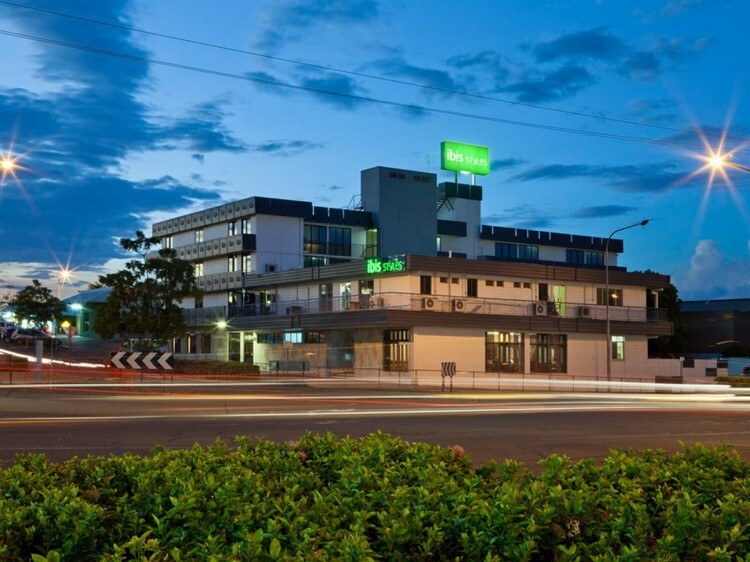 Ibis Styles Mt Isa Verona is located in the heart of Mt Isa, just a short walk from the main shopping area. 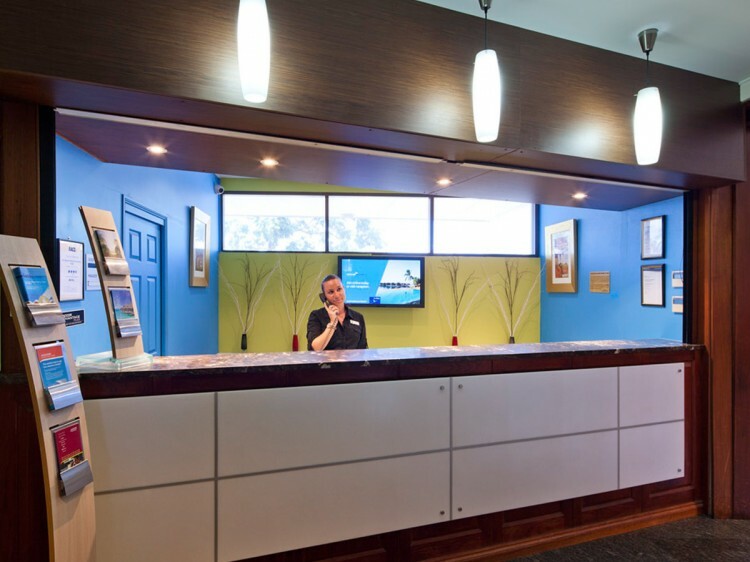 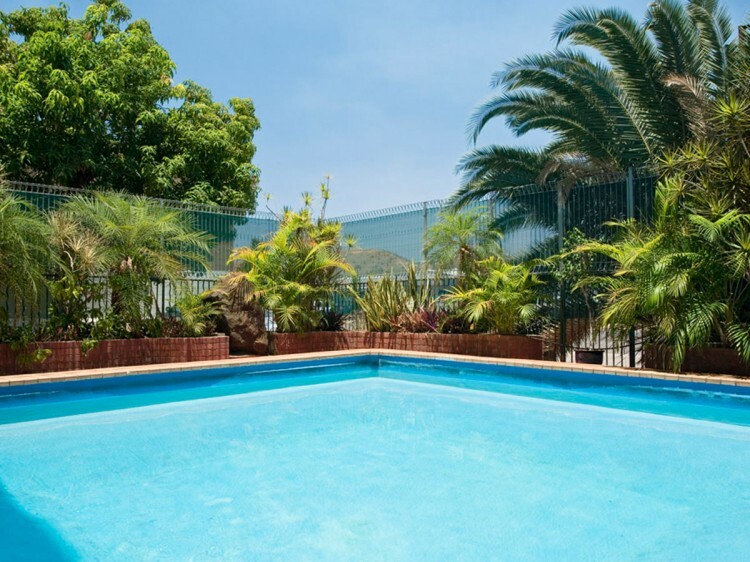 Offering views of the city and the spectacular Mt Isa Mines, ibis Styles Mt Isa Verona features 57 rooms, a pool with BBQ area, a restaurant and free off street parking. 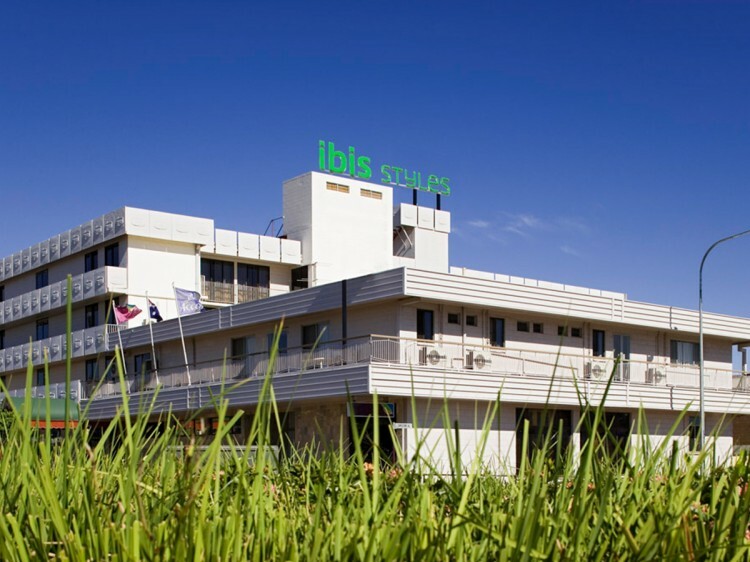 The major Mt Isa tourist attraction, the Outback At Isa Discovery Centre, is also situated nearby.